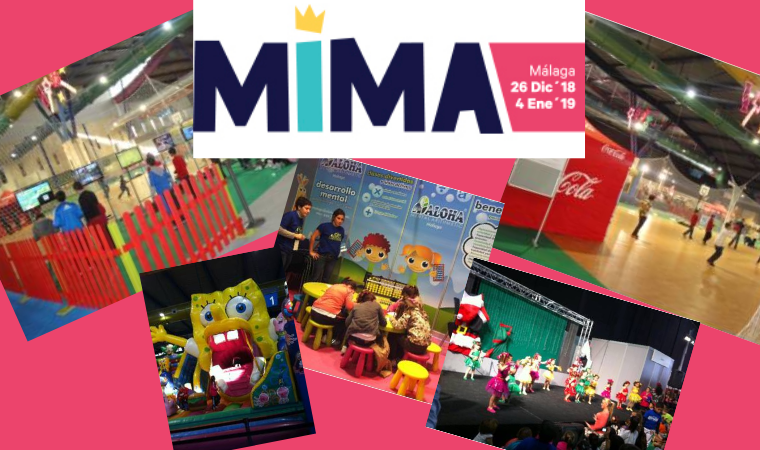 Although not the high season here in Benalmadena, Christmas time offers lots of interesting things to keep the whole family entertained. 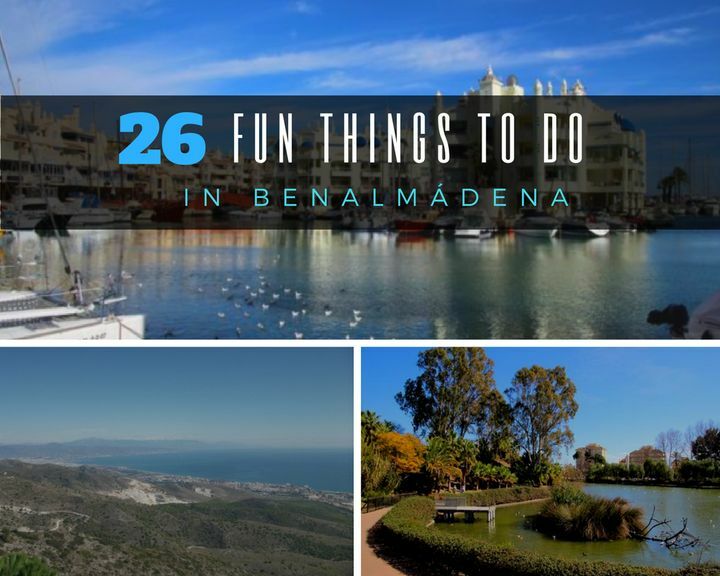 Are you looking for a list of fun things to do and attractions to visit in Benalmadena? 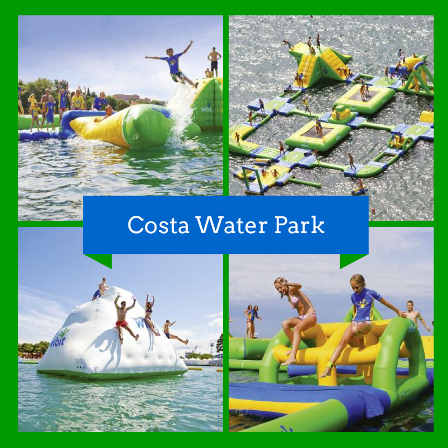 Have a splashing time at the Costa del Sol’s biggest water park. The kids will love it…and so will the adults. There are plenty of fun rides to keep the whole family entertained for hours! Visit Europe’s largest Butterfly exhibition where you’ll be able to see more than 150 species of butterflies. You can read more about the Benalmadena Butterfly Park on our blog. 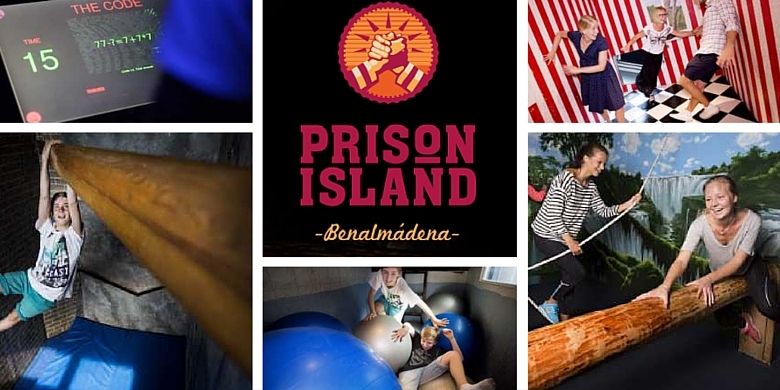 If you enjoy adventure games and challenges then you’re going to love Benalmadena’s fabulous new attraction: Prison Island! Located in Benalmadena Marina’s main shopping centre, this new attraction promises hours of fun and adventure for all the family (from 9 to 99 years of age!). Based on hit TV show ‘Fort Boyard’ the Prison Island experience requires participants to work in teams to solve tricky challenges and tasks in a series of ‘cells’ in order to collect the maximum number of points. These challenges require a series of skills including physical, mental and tactical. So you’re planning a family holiday with the kids and the Costa del Sol is top of your list… but you’re looking for some fun things to do with the little – or not-so-little – ones during your holiday. If you’re planning a holiday in Benalmadena and are looking for fun ideas to keep the kids happy, this post is going to come in handy. Fancy trying a fun new water park where you’ll be able to jump, slide, dive and test your balance skills? Aventura Amazonia, a new adventure park built amongst the trees, has just opened inMarbella. This new and innovative concept – apart from being great fun – is totally respectful of nature and the natural surroundings where it is located. Next week is half term here in Andalucía (we call it Semana Blanca) and many children will be off school. Because of this, the Bioparc in Fuengirola (Zoo) has decided to put on some extra activities targeted mainly at children – although no reason why adults can’t join in! If you’re staying at Sunset Beach Club for half term next week and haven’t visited the Bioparc in Fuengirola yet, this is the perfect chance to do so. Between the 1st and 4th of March, visitors to the park will be able to enjoy free guided tours in the morning (for parents and their children); in the afternoon, there will be special educational workshops designed to explain to visitors, in an easy and non-techie way, facts about protected and endangered species which face extinction. 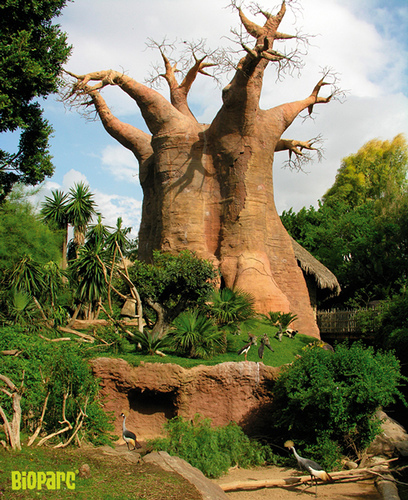 A visit to the Bioparc is a great day out for all the family. The park is very well maintained and a lot of care and attention has gone in to ensuring a fantastic experience for kids and adults alike. If you’d like more information, please stop by our Leisure Desk where Annemie and Susanna will be able to help you.